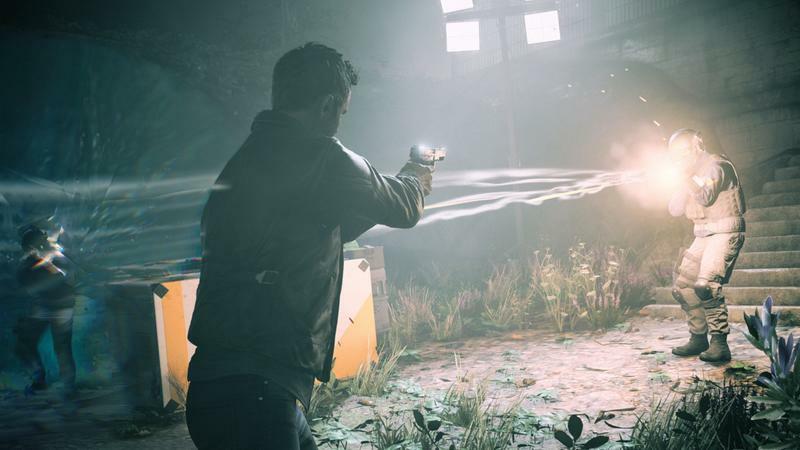 Remedy, the Finnish developer behind games like Alan Wake, Max Payne, and most recently Quantum Break, has been making games exclusively for Microsoft consoles and PC for the last decade, while PlayStation consoles were left in the cold. 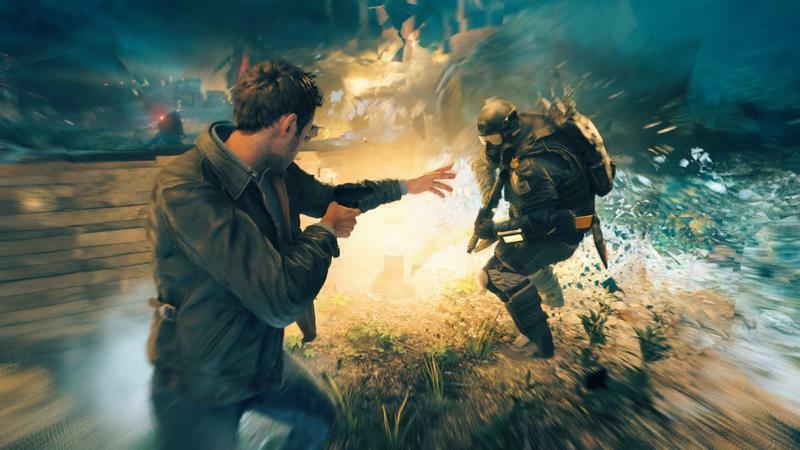 That’s set to change with the studio’s next game, codenamed P7. 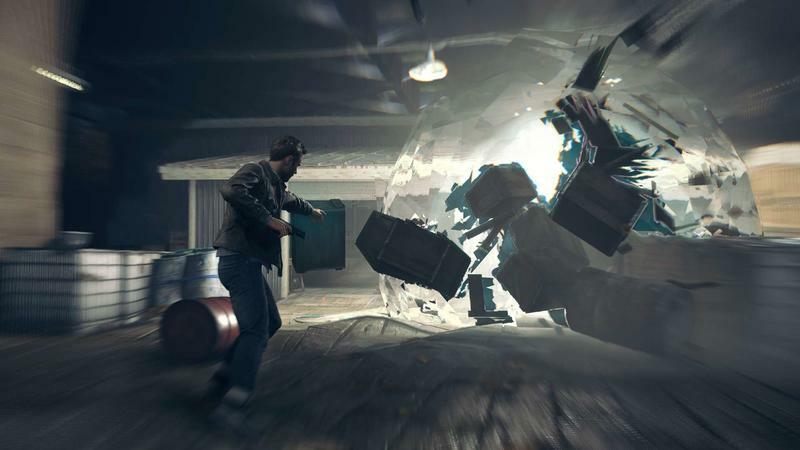 The studio announced during a recent financial report that P7 will release on what they called a “wider range of platforms,” and specifically called out PlayStation 4 as one of those. 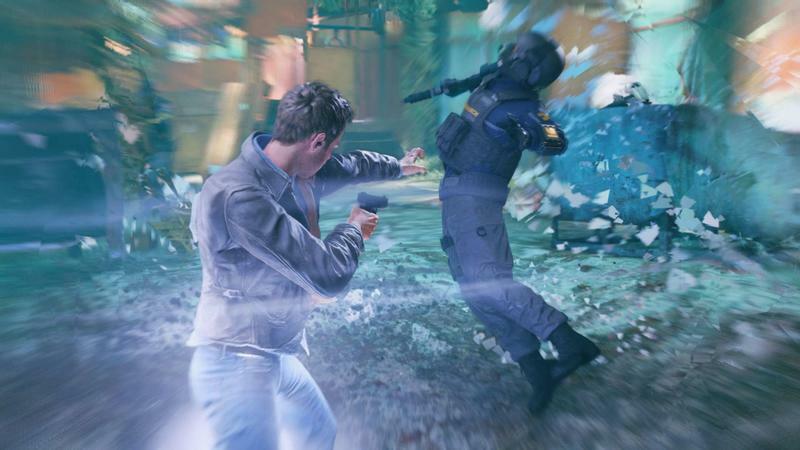 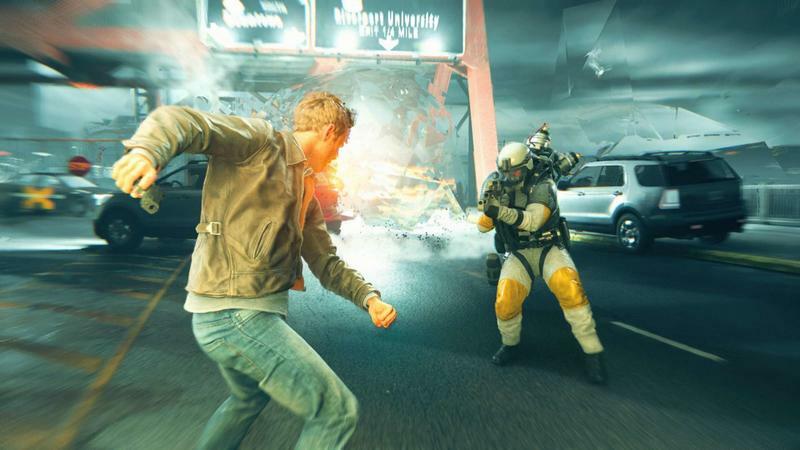 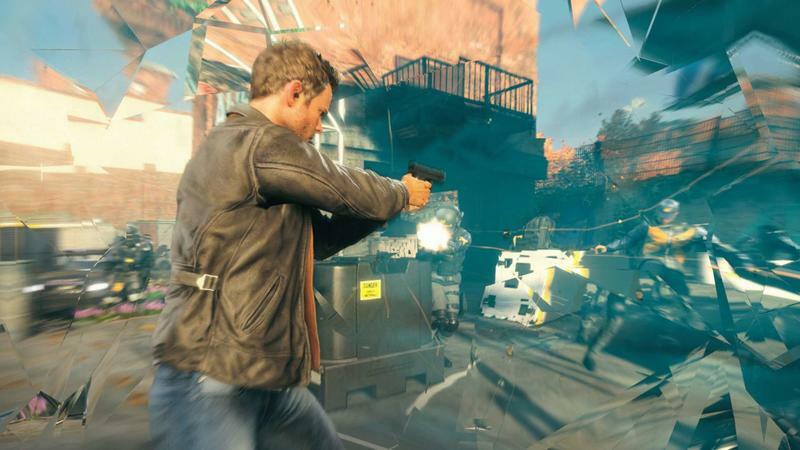 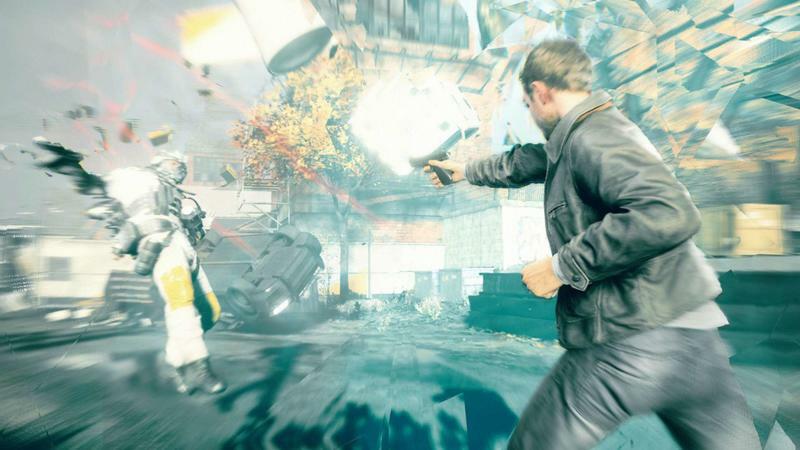 Remedy is adapting their Northlight engine, which ran Quantum Break, for development on the PlayStation 4. 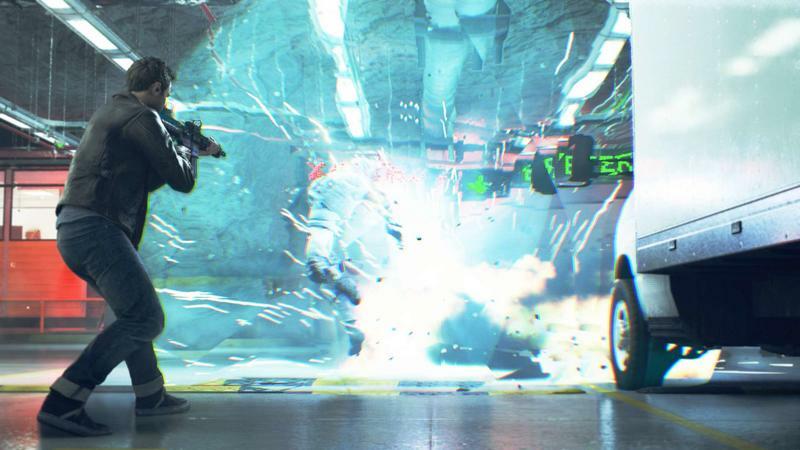 This should help the studio court a bigger audience than they’ve had access to this generation, though that also means they won’t get a big paycheck from Microsoft for the privilege of getting another console-exclusive game. 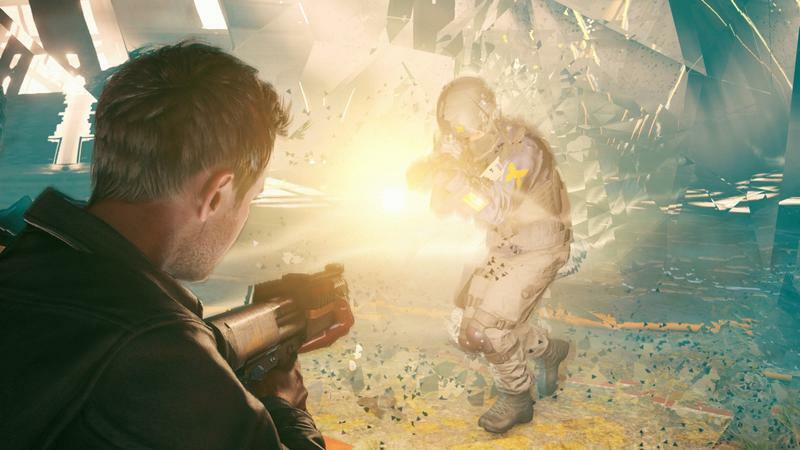 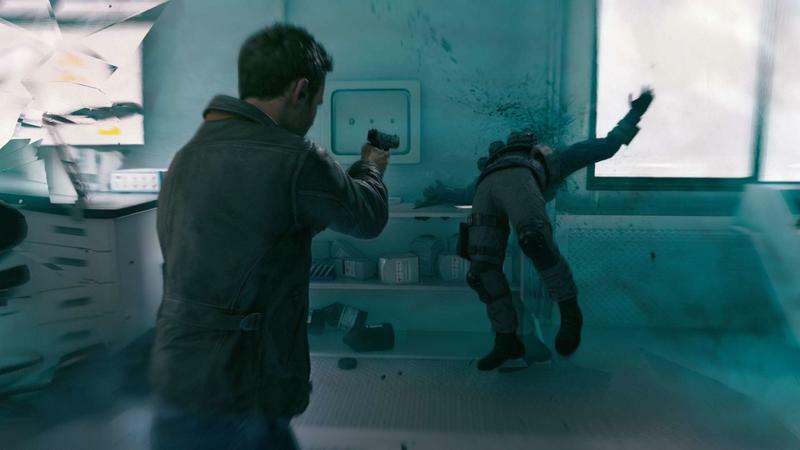 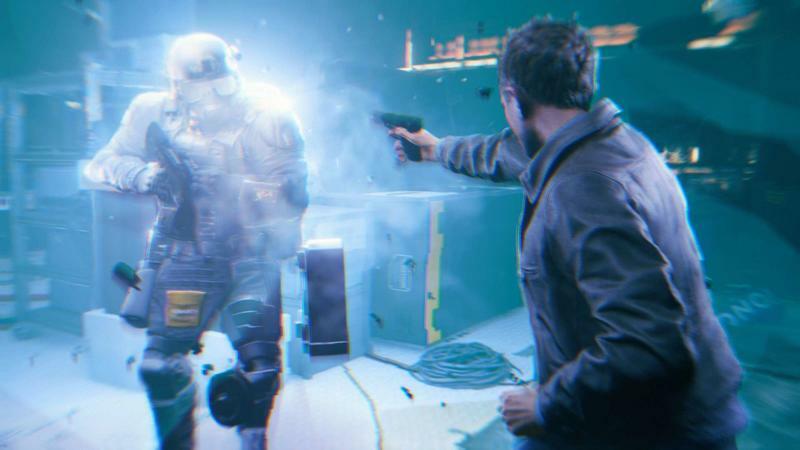 While Quantum Break was seen as a disappointment to many critics and fans, the studio told investors that it saw “outstanding performance” during its fiscal year, posting an operating profit of just over $4 million. 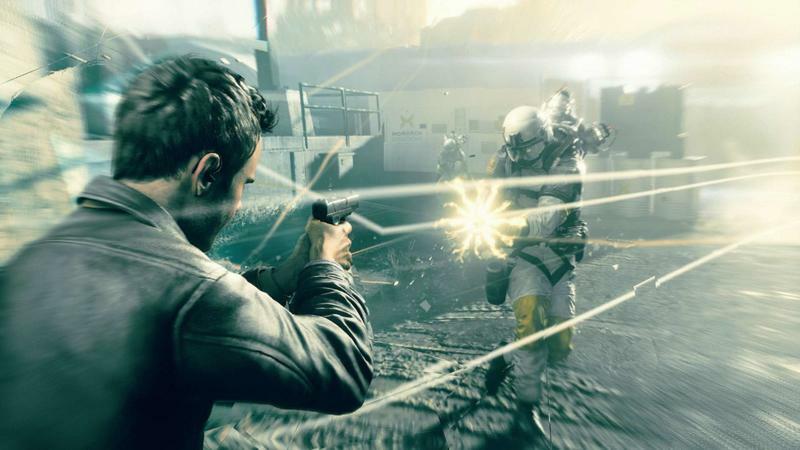 Currently, the studio is working on a single-player campaign for Smilegate’s CrossFire 2. 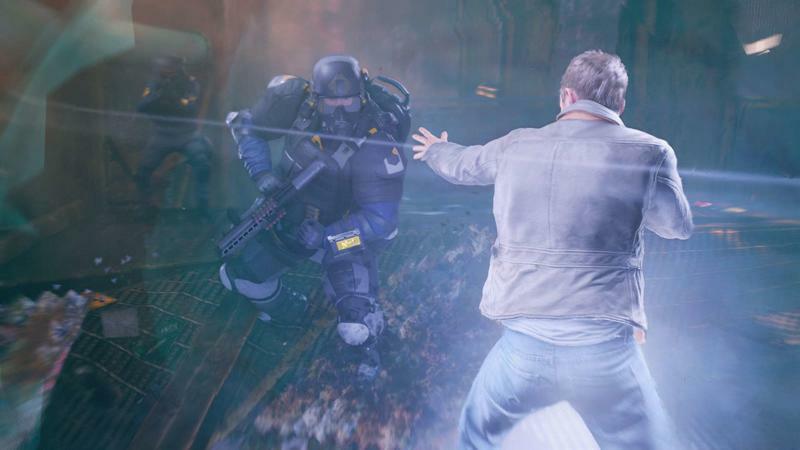 The original CrossFire was a hit in China and South Korea, pulling in $1.3 billion in 2014, and its publisher claims that only League of Legends is more popular. 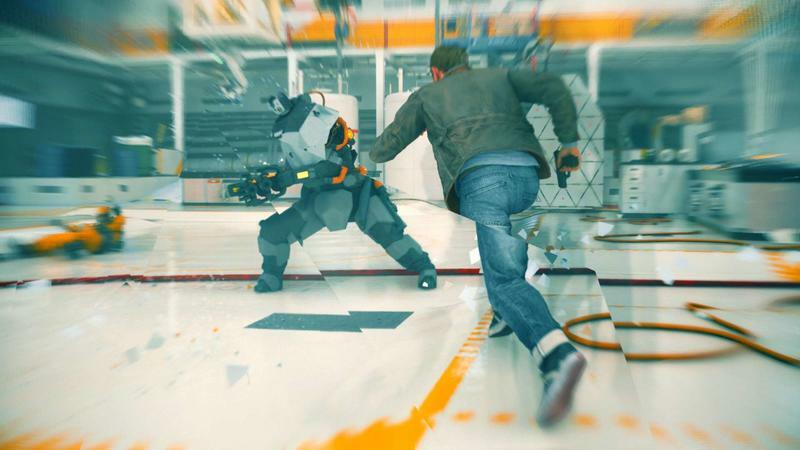 That should do a good job of keeping studio going while they work on whatever it is P7 ends up being. 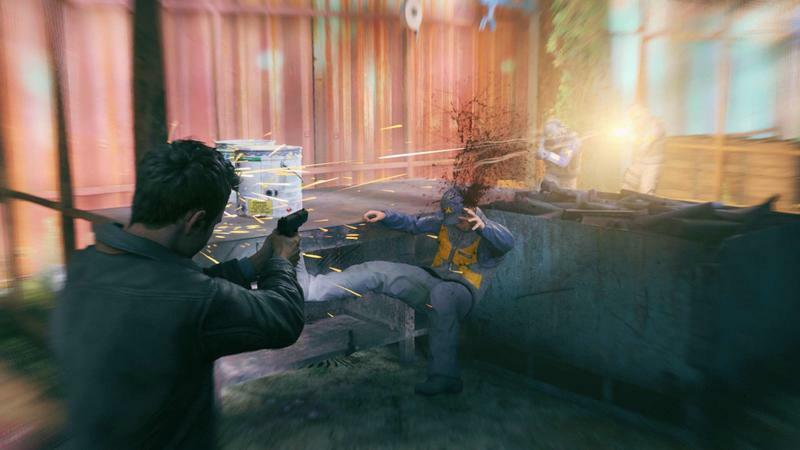 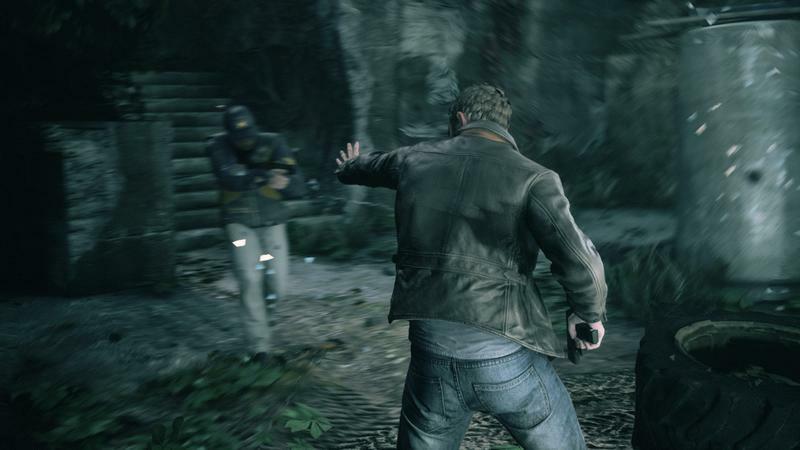 Remedy is known for taking its time with games, with not only Quantum Break, but Alan Wake and Max Payne all being subject to major delays throughout development. 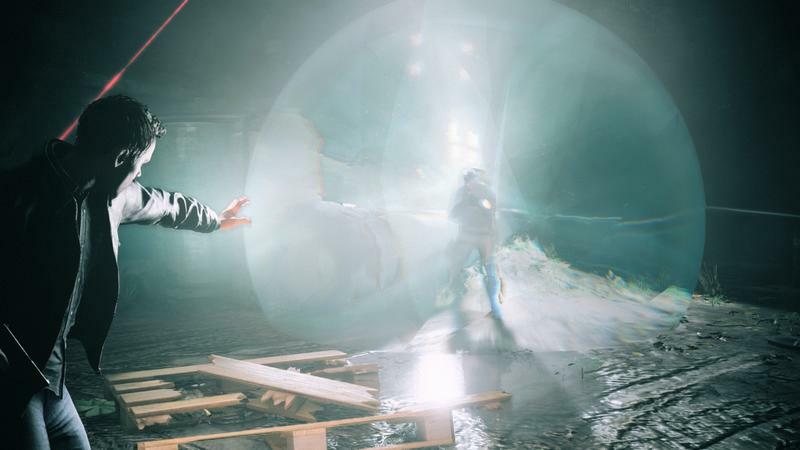 Remedy didn’t offer up any more information about P7 other than that it’s in development. 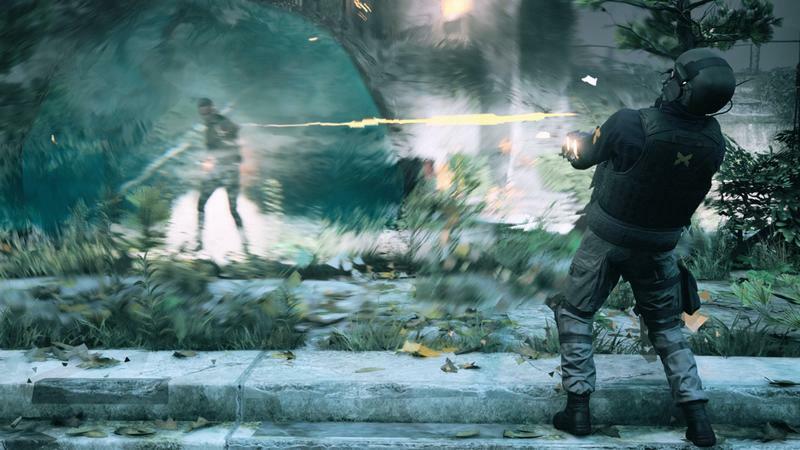 Past games suggest a third-person, story-heavy action game, but the studio has been branching out, so we’re eager to see what they have planned.